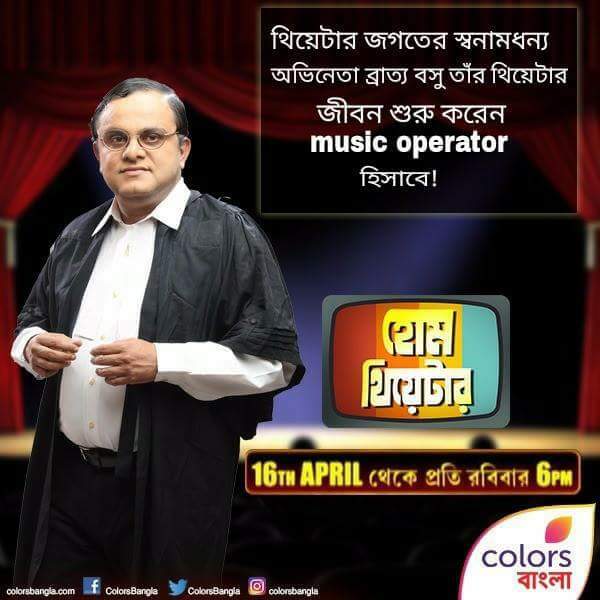 The show Conceptualized and produced by actor-politician Bratya Basu.The show will bring together works of famous playwrights like Ujjwal Chattopadhyay and Bibhash Chakroborty. “Well, talking about the preservation of theatre, we are basically consuming and preserving that third from which we are exploring. So, now that we are exploring this form, in future people will be able to watch the works of theatre personalities like Goutam Halder, Subhasish Mukhopadhyay and many others,” he added.